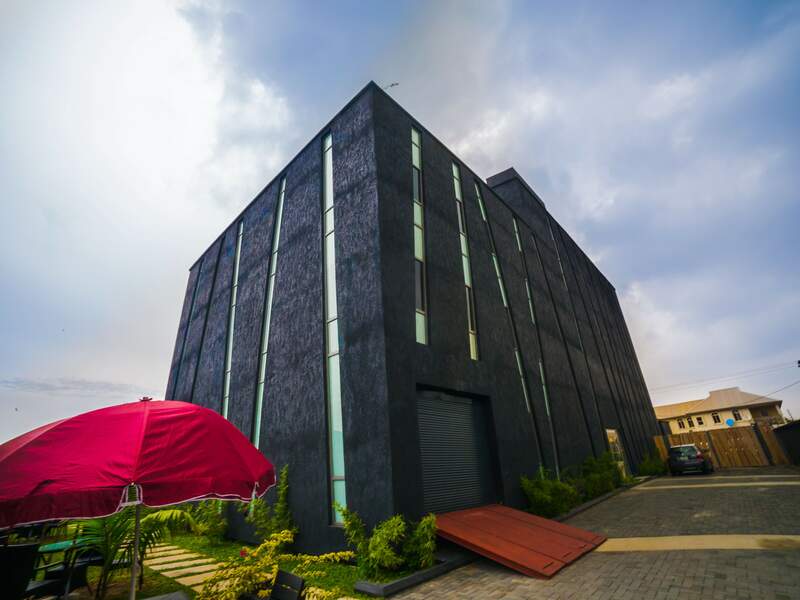 The FreeMe Space has three fully equipped studios, with a spacious tracking room, iso rooms, and a world class blend of state of the art and vintage gear. Our dedicated staff of engineers offers recording, mixing, mastering, post-production, ISDN, transfers, mobile recording, live sound, video production, and even small scale cd-manufacturing with print. Conferences, Seminars, Album launches, Book Launches, Game shows, Photo Shoots, Private parties, School Shows, Pageants, Brand Activations, Corporate functions, and more. The flexible space can also be transformed to accommodate small scale audio visual shoots and intimate gatherings. The Freeme Audio Studio is made up of 2 facilities (digital and analogue) designated to offer professional music services that cut across personal recording, band recording, instrumental production, sound engineering, vocal coaching, band rehearsals, voice-overs, music consultation, and more. Default benefits that come with your choice of the FreeMe Space. Want to Record Your Own Hit? We are a full service studio featuring the latest technology for our all your projects.